Composer of musique concrète (Requiem, Grand Prix du Disque 1978) ; filmmaker (Eponine, short film, Prix Jean Vigo, Grand Prix de Clermont-Ferrand, 1984 ; La Messe de Terre, video-liturgy of 150 minutes, Prix Ville de Locarno, Coup de Cœur de l’Académie Charles Cros 2015) ; author of several books (La Musique au cinéma, Prix du Meilleur Livre de Cinéma 1995 ; Film, A Sound Art, translated in English by Claudia Gorbman, TLA-Award 2009) ; independent researcher on sound and perception, known and translated in numerous countries. Honorary Professor of University of Buenos-Aires, he was teacher at Paris III-Sorbonne Nouvelle from 1994 to 2012, and at ESEC since 1990. He was member of the Groupe de Recherches Musicales (GRM, part of the ORTF, then Ina-GRM) from 1971 to 1976, and member of the monthly magazine Les Cahiers du Cinéma’s editorial team from 1982 to 1987. Composer of musique concrète (also called “acousmatic music”), Michel Chion created to date fifty works for fixed sounds on audio support – some large – (See the catalogue), including melodramas, sacred pieces, suites and symphonies. His works are published by the labels Ina-GRM, Metamkine, Empreintes Digitales, Motus and Brocoli. He composed also two pieces in collaboration with Lionel Marchetti and Jérôme Noetinger, Les 120 Jours and Filarium. 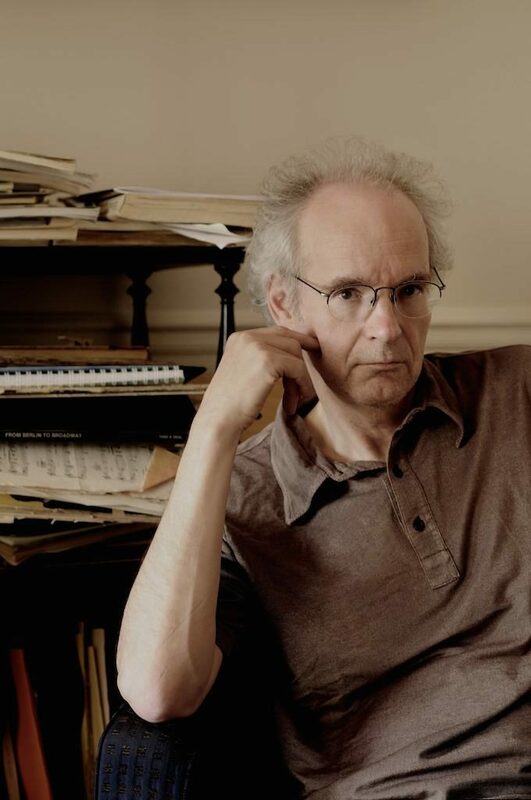 In 1990, he published the manifesto The Art of Fixed Sounds, in which he restores a fundamental and specific definition of concrete/acousmatic music. 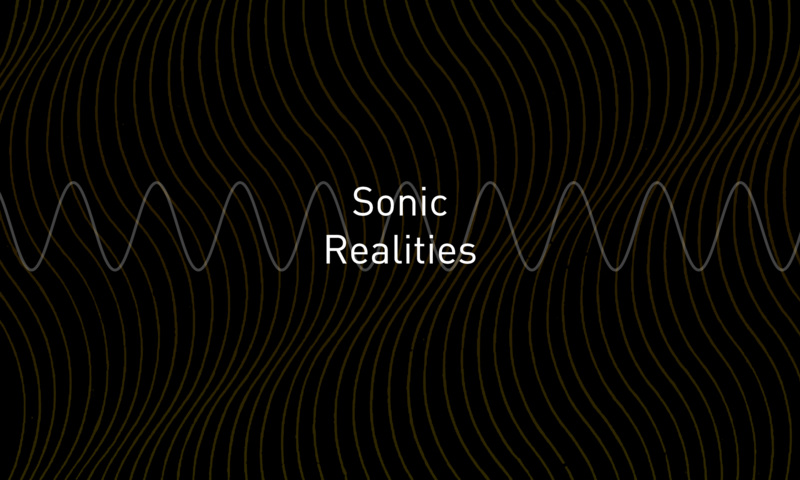 This redefinition, based on the fixation of sounds (including durations and silences), applies to all sorts of supports and technical devices and is open to all aesthetic. He wrote three books – two of them are freely downloadable on this site – and numerous articles on the others composers of the genre, older or younger. Lionel Marchetti devoted an essay to his music, The Concrete Music of Michel Chion (1997). Filmmaker, he directed several short films and audio-visual works including Le Grand Nettoyage, Eponine, La Messe de terre, and recently the Troisième symphonie, l'”audio-divisuelle” commissioned by Festival Futura. Writer, researcher, historian, he wrote thousand of articles and about thirty essays translated in many languages, about music – concrete music, romantic and modern music – about cinema, and about the disciplines that he calls “audio-logo-vision” and “acoulogy” (see Books). His monographs about film authors such as Tati, Chaplin, Tarkovsky, Kubrick as well as Malick and Lynch emphasize the element of doubt, instability in the author status, and show how each of their works is part of a non-linear path. He continues the scientific study of audio-visual effects and of the hearing. He created a number of original analytical and descriptive concepts. He shows how audio-vision is an “audio-division”, and proposes a “sensory re-division” abandoning the traditional categories of image, sound, senses, etc. For these researches, he was invited in 2011-2012 by the IKKM (Lorenz Engell, Bernhard Siegert) at Bauhaus University in Weimar, and in 2014-2015 by the Wissenschaftskolleg zu Berlin (thanks to Reinhart Meyer-Kalkus). Independent teacher, among others institutions, he has taught at the National Conservatory of Music (as personal assistant to Pierre Schaeffer), IDHEC, FEMIS, Paris III Sorbonne Nouvelle (thanks to Michel Marie), ESEC (founded by Kosta Milhakiev), DAVI in Switzerland, Musiques et Recherches in Belgium (Annette Vande Gorne) and has given many lectures abroad. Professor Cathy Lane is a composer, sound artist and academic. Her work uses spoken word, field recordings and archive material to explore aspects of our listening relationship with each other and the multiverse. She is currently focused on how sound relates to the past, our histories, environment and our collective and individual memories from a feminist perspective. Aspects of her creative practice have developed out of these interests and include composition and installation-based work. She also writes and lectures on these and related subjects as well as collaborating with choreographers, film makers, visual artists and other musicians. Books include Playing with Words: The Spoken Word in Artistic Practice (RGAP, 2008) and, with Angus Carlyle, In the Field (Uniformbooks, 2013), a collection of interviews with eighteen contemporary sound artists who use field recording in their work and On Listening (2013) a collection of commissioned essays about some of the ways in which listening is used in disciplines including anthropology, community activism, bioacoustics, conflict mediation and religious studies, music, ethnomusicology and field recording. Her CD The Hebrides Suite was released by Gruenrekorder in 2013. 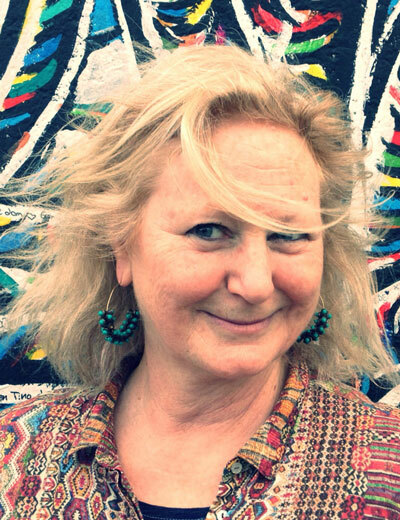 Cathy is Professor of Sound Arts and University of the Arts London and co-director of CRiSAP (Creative Research in Sound Arts Practice), University of the Arts London.